Its main economic activities are related to agriculture and tourism; however, it has a growing financial services industry. The currency of legal tender is the Eastern Caribbean Dollar that stands at an exchange rate of approximately EC$ 2.70 per US$ 1.00. The American Dollar is accepted as a means of monetary exchange in the islands. With its unique independent condition, Nevis has been able to develop its international financial centre activities with minimum interference from third parties with conflictive interests and agendas. The government is committed with quality and excellence, and the future seems bright for this jurisdiction. 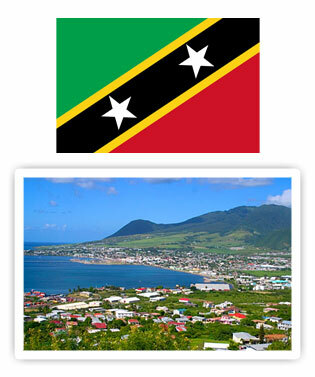 The Federation of Saint Kitts and Nevis consists of two islands located in the Lesser Antilles of the Eastern Caribbean, limiting to the North with Montserrat, to the South with Anguilla and to the West with Antigua. The islands are nowadays independent, but they were at a time an overseas territory of the United Kingdom. The Federation is a constitutional monarchy. The Queen of England is the head of State and is represented in the country by a Governor-General, who is appointed by the government in London. They have a National Assembly which, jointly with the Queen, form the Parliament. Together with the English Parliament, the government of Nevis is directed by a Prime Minister and his Cabinet. Nevis is entitled to no less than a third of the seats in the National Assembly and even though it is represented in the National Assembly, it has its own legislation, which empowers it with sufficient autonomy within the Federation and the capacity to pass its own regional laws. The National Constitution allows Nevis to separate themselves from the Federation if such is the will of its citizens. The Federation of Saint Kitts and Nevis is governed by the Eastern Caribbean Supreme Court, having as final Appeals Court the Queen’s Council based in London. The laws of the Federation of Saint Kitts and Nevis are based on Common Law and general law principles of the United Kingdom. Its official language is English and its population is approximately 40,000. Passed in 1984, with subsequent amendments, the Nevis International Business Company Ordinance is based on Delaware’s corporate statute. The language it uses is clear, comprehensive, and was drafted with the prime objective of meeting the needs of modern investors. 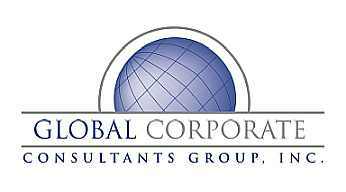 International Business Companies are not subject to income tax payment or any tax payment over dividends, interests, profits or other benefits paid by the company to non-residents of Nevis. Furthermore, non-residents of Nevis are not subject to taxes over their profits from sales of shares or assets of the company.